Ever since NORAD’s Cheyenne Mountain underground facility became fully operational in 1966, it’s been America’s command and control center for the nuclear apocalypse. But photos from inside the top secret bunker, even historical ones, are incredibly rare. 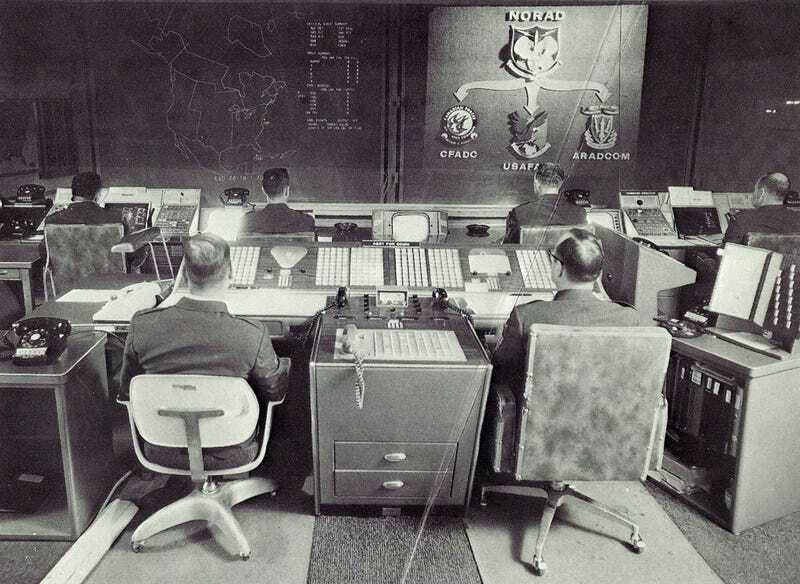 Yesterday the folks over at Memory Hole 2 helped make them a bit less rare by uploading some hard-to-find NORAD photos published in 1970. The largest batches of photos from the Cheyenne Mountain facility appear in just two spots: a 1966 official NORAD report by David W. Shircliffe, which is available online, and a 1970 book titled NORAD Command Post: The City Inside Cheyenne Mountain by Henry W. Hough. The book is out of print, and only available at 27 libraries around the world. 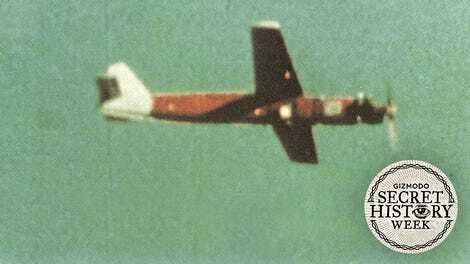 So the good folks at Memory Hole 2 have scanned and uploaded the photos. There are other historical photos here and there from the NORAD facility that haven’t appeared in the Shircliffe report and the Hough book. But these scans from the Hough book are a great contribution to this gigantic Xerox machine we call the internet. There’s also more recent footage from the facility, as NORAD has occasionally allowed news organizations (like USA Today) inside, which you can find if you type the right magic words into the Google box. But wasn’t everything so much simpler in the olden days? We hear it from our parents and politicians all the time. Back in the good old days everything was so much better—like the constant threat of nuclear annihilation from the Soviet Union, for instance.